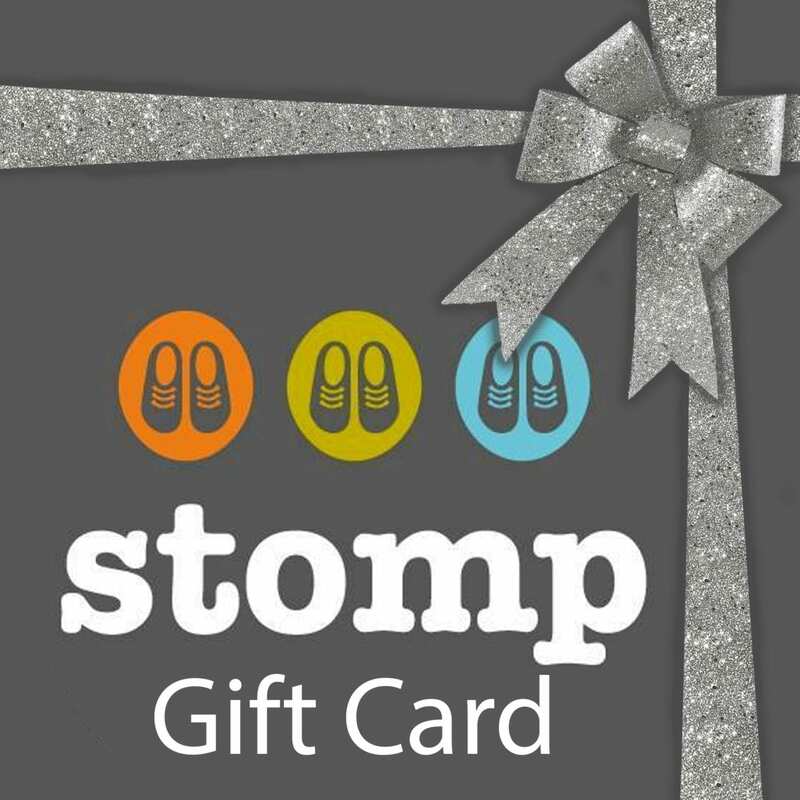 Let your loved ones choose their perfect present with a Stomp gift card. 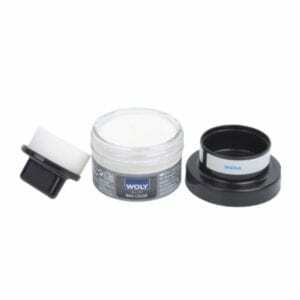 It’s quick, easy to use and you can decide the value, starting from as little as £5. So if you’re giving a little treat or buying that special present, choose a gift card and know you’re giving a gift they’ll love. You can use our gift cards at our Narborough store just bring in your printed out receipt. Select Pick up in store at the checkout if you would like a printable voucher sending to your e-mail account for you to print out at home. If you would like a voucher from stomp please select the correct postage amount and we can send you one out in the post instead.